Discover the benefits behind the mystery! Related to Frankincense and Myrrh and sourced from the Happy Pili Tree Farm, Elemi oil is here to make this resin family a triple whammy! 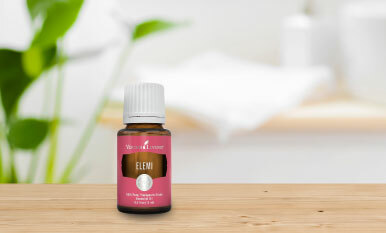 With skin care benefits, a robust aroma, and more, the many Elemi essential oil uses are yours to discover.